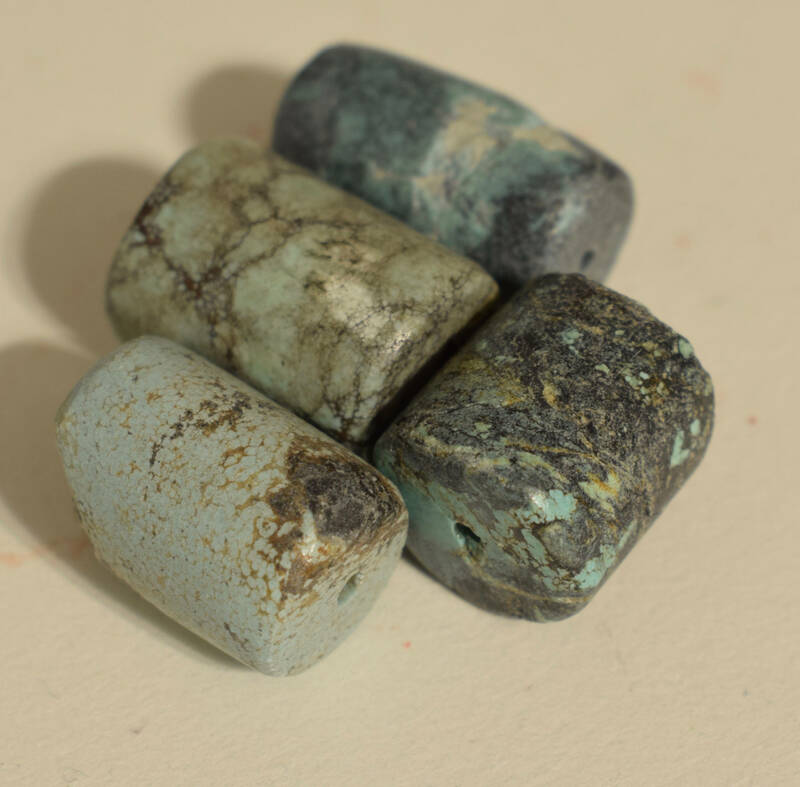 These are Wonderful Vintage Chinese Turquoise Barrel Shaped Beads that come packaged in a quantity of 4. 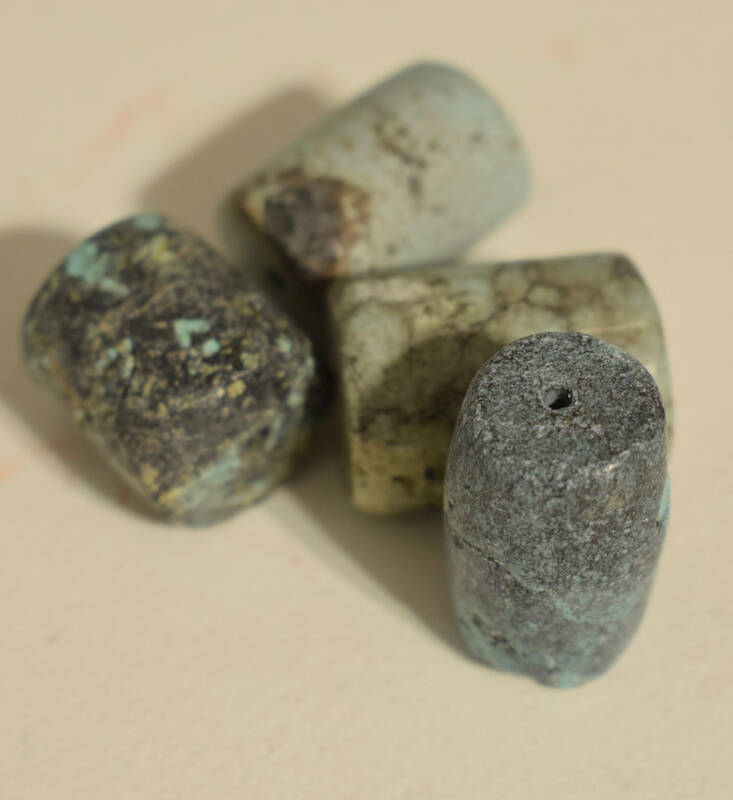 These turquoise beads would be great in all your creative jewelry designs, necklaces, bracelets and earrings. THESE BEADS COME IN ASSORTED SIZES, SHAPES AND COLORS. THESE ARE OLD AND SOME HAVE CHIPS. One of my favorite shops. Barbara is delightful to deal with!